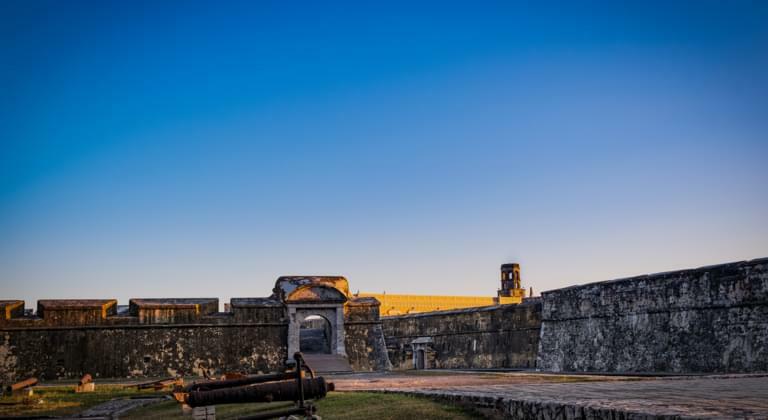 Book a rental car and discover Veracruz, the region on the Gulf of Mexico. In Veracruz you will not only experience a rich culture, but also an incredible variety of landscapes. Discover exciting sights with a rental car on your own and get infected by the Mexican joy of life. The Veracruz region is not visited by as many tourists as Quintana Roo. So it's the perfect place to relax and take a ride in a rental car. Where can I pick up a rental car in Veracruz? Which highlights should be on my list for Veracruz? 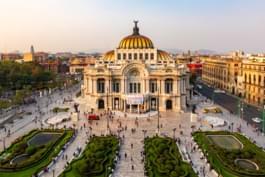 If you are a fan of Mexico, you should not miss the other regions of Mexico and their beautiful cities. With a rental car you can arrange your trip individually. In the following table you will find some suggestions for short trips as well as the distance from Veracruz. Ever heard of the one-way rental? If you want to make a road trip in Mexico, you can choose the one-way rental option. This means that you pick up the rental car at the desired pick-up location and simply return it to another station. Using the search mask, you can select the one-way rental option and find the best deals.